When people hear about the Mediterranean sea, they think of a warm, natural and historical venue, especially if they think of the beautiful countries surrounding it. One of the most notable is the island of Cyprus. It is located in the eastern part of the sea and is one of the most populated islands in the Mediterranean. If you don’t want to limit your stay at a village you can stay at holiday apartments in the heart of a city and visit the villages on a road trip. The island of Cyprus is not just an exceptional beach destinations. In fact, it offers not only their countrysides but also their lands. 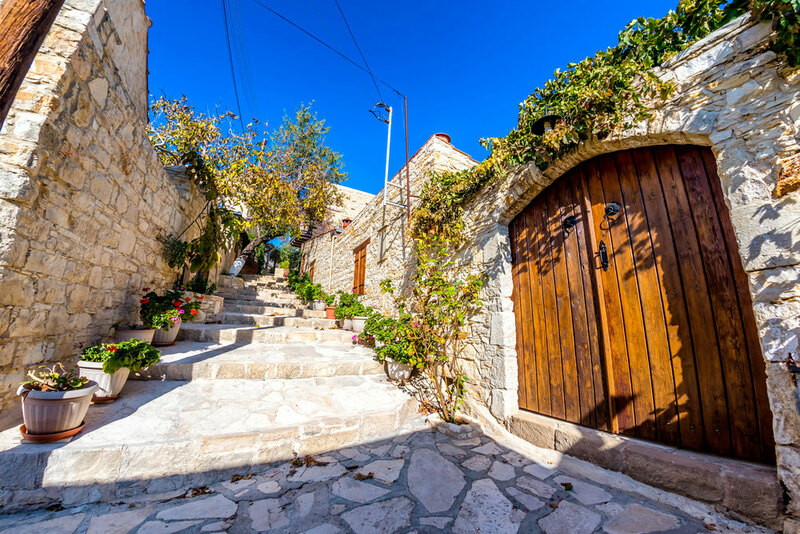 There are many villages to visit in Cyprus and below are the best villages to visit. Lofou is a small village located between Paphos and Limassol. It is home to not more than 100 people so expect it to be more of nature than people. Many believe that this village had existed as early as the Bronze Age. Now, it is home to the best tasting wines of the island. It also has beautiful mountain terrains, a Folk Art Museum, and a church that has artistic sculptures. 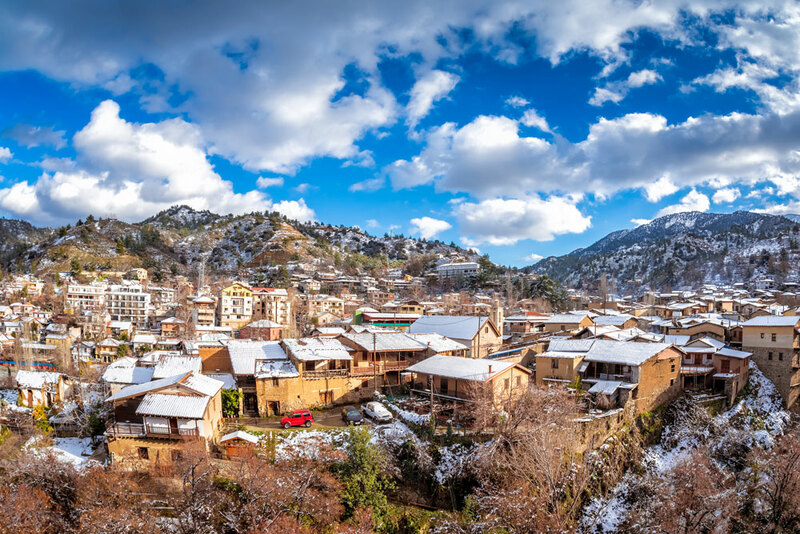 If you had gone to the famous Troödos Mountains of Cyprus, you might as well head down to the village of Kakopetria at the foot of the mountain. This hospitable and very welcoming village is just a short drive away from the capital of the island. It is a heritage site because of its medieval-style quarters and historical background. Summer or winter, this village is still a must visited area because of the food and the perfect climate. 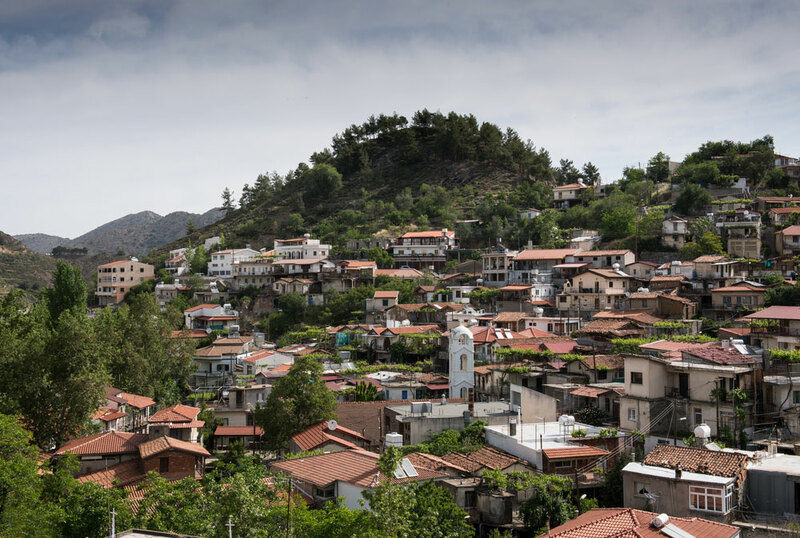 Kakopetria is not the only village which is located near the Troödos Mountains. On the southern slopes of the said mountains lies Lefkara. 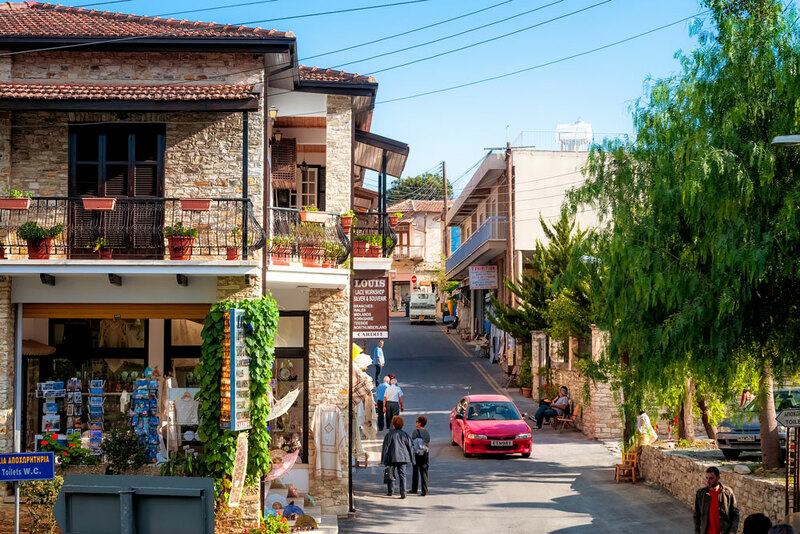 If you want to know what Cyprus is like hundreds of years ago, Lefkara can give you a glimpse. This village is famous for its high-quality lace cloths. Many women are found along the streets of this village outside sewing laces. Not only that, it also has a museum that exhibits the history of the village. One of the oldest and most historically religious places in the Cyprus island is the Monastery of the Holy Cross, which is located in the famous village of Omodos. Inside this monastery, there is an exhibit of ancient religious artifacts that are seen by lots of people on a daily basis. Other than that, the village is also famous for its best tasting wine.The locals take so much of pride on their wine that they even offer wine taste samples to tourist. Omodos is also packed with coffee shops, restaurants, and souvenir shops. This village is definitely one of the best tourist destination in Cyprus. One of the friendliest villages of the island is Vouni. If locals knew you are a tourist, they will chat with you. They will also tour you around the village and even allow you to see the gardens of the locals. 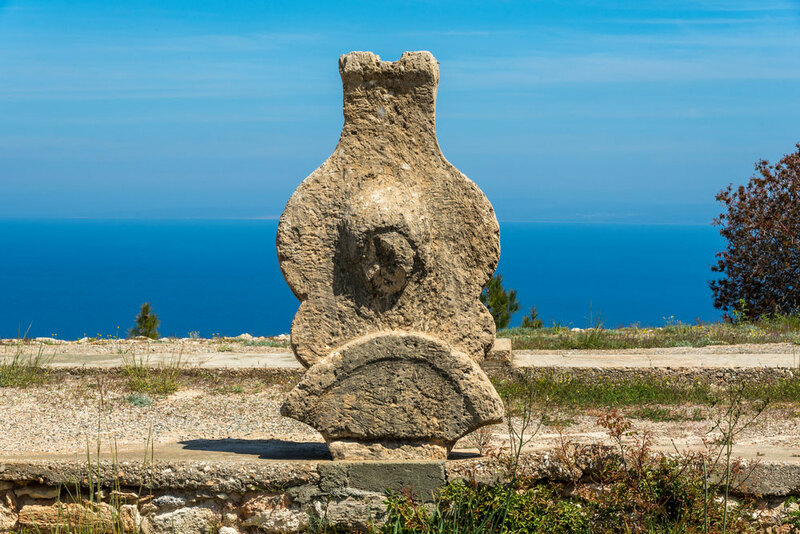 They will show you the old village olive mill, the Byzantine museum, and the beautiful ancient water fountains. Vouni is also a wine village and a lace cloth making are. If you are a chocolate lover, then visiting the village of Platres is definitely a must. This village is the location of the Platres Chocolate Workshop where you can buy and taste the locally made chocolates. Aside from chocolates, this village also manufactures wine. Aside from the delicacies, Platres is also a good hiking and biking spot because its location is surrounded by mountains. During the winter season, this village becomes the best skiing site throughout the island. It also homes Cyprus’ tallest waterfall which is quite a long hike away from the village square. But along the way to the waterfall, you will be surrounded by the beautiful scenery of the Caledonia nature trail. Another picturesque village of Cyprus is Koilani. Koilani is also a wine village but what makes it unique is the man-made and natural art of the village. Along the streets, you can see rows and rows of beautiful jars that are worth capturing a picture. It is also filled with nature with its numerous plane trees that provide cool shades all over the village. On the slopes of the Laona Mountain lies one of the largest wine villages of Cyprus. This village overlooks a beautiful view of the Paphos sea. Locals are busy with the wine production. They do not only offer wine but several mouth-watering dishes that all have wine in them. 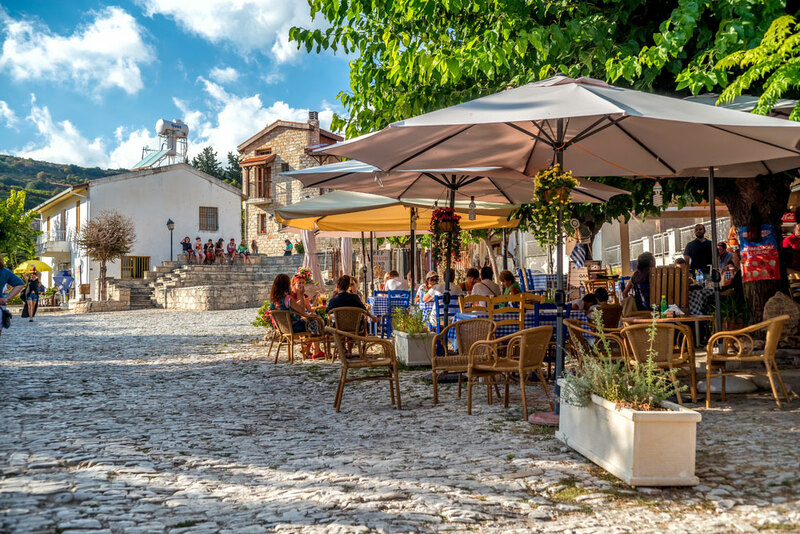 With these best villages to visit in Cyprus, people will definitely want to see and enjoy the relaxing nature of the villages. They can taste the delicious wine and food and buy some high-quality local products such as wine, chocolates, and laces. Those who do not feel like going to the beach can take a stroll around the nature-filled village roads. While doing so, they can admire the view and say to themselves how beautiful Cyprus is.